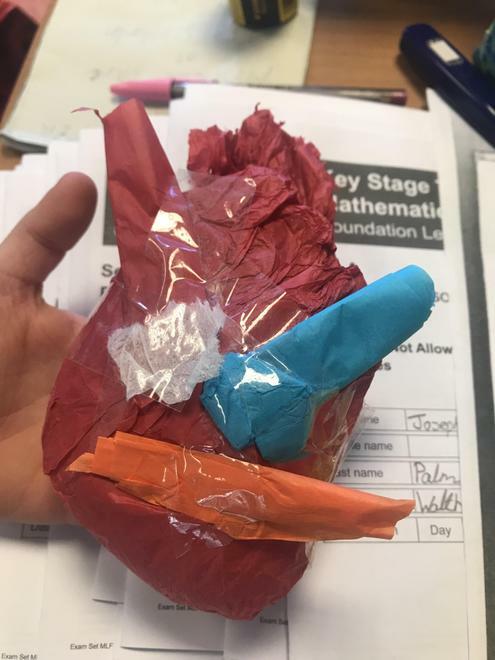 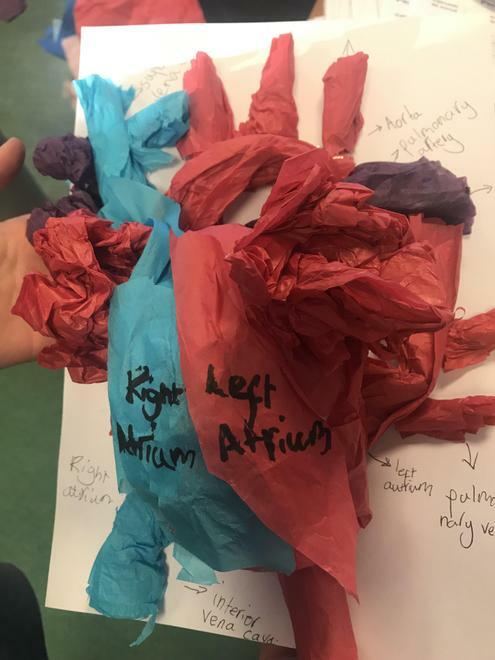 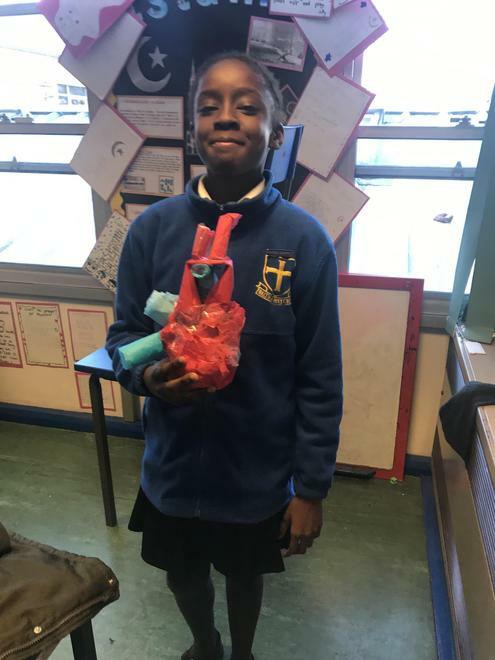 Year 6 are learning about the structures of the heart. 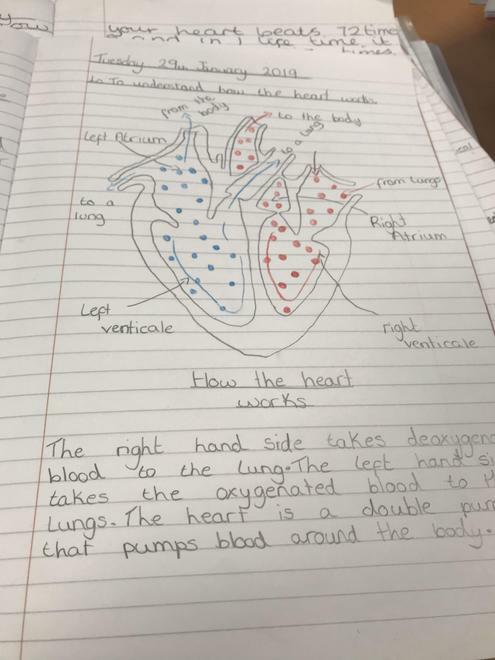 They created their own diagrams yesterday identifying the four chambers and today created 3D moulds. 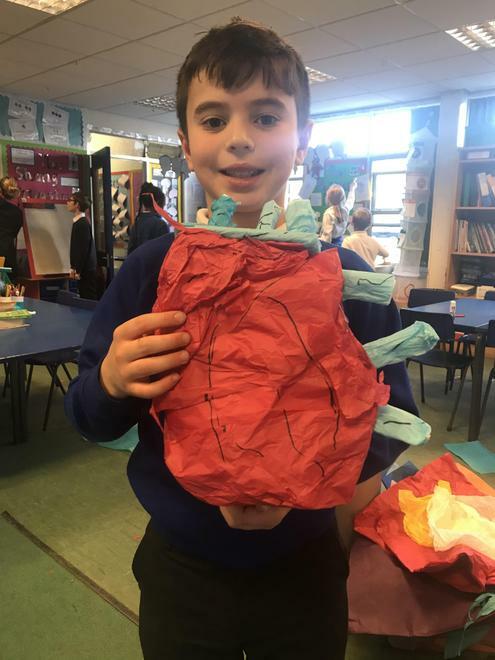 Later in the week we shall be dissecting hearts to see what parts we can correctly identify.